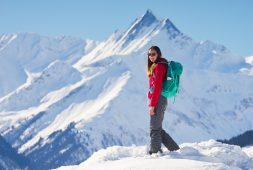 Most Stunning Swiss Hikes That You Have Never Heard Of | Travel Hacker Girl - A blog for travellers. This is a hike I actually had never heard of until I saw a picture on TV recently. 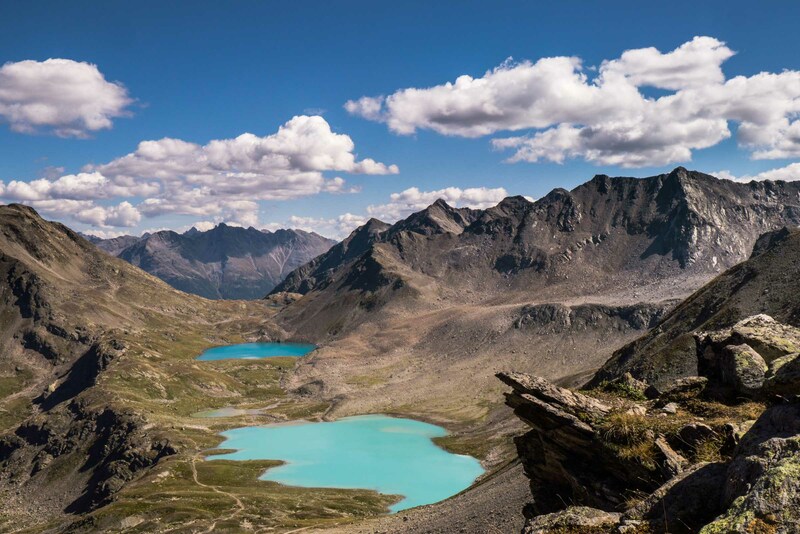 It is a series of mirror-like, aqua blue lakes right near the famous Swiss town of Davos. You can reach here by car or bus, and the hike is a relatively easy day loop, you can do in around 4 hours. There is some altitude to do (it is the alps after all) but this is a hike I saw many tourists doing in running shoes – not that I recommend that. Spend some time at one of the lower lakes for lunch or a snack, and soak up what is truly an amazing natural phenomena. I did this hike the hard one, in one long day, nearly running out of water. So, let me give you the simpler version, that is equally breath-taking. 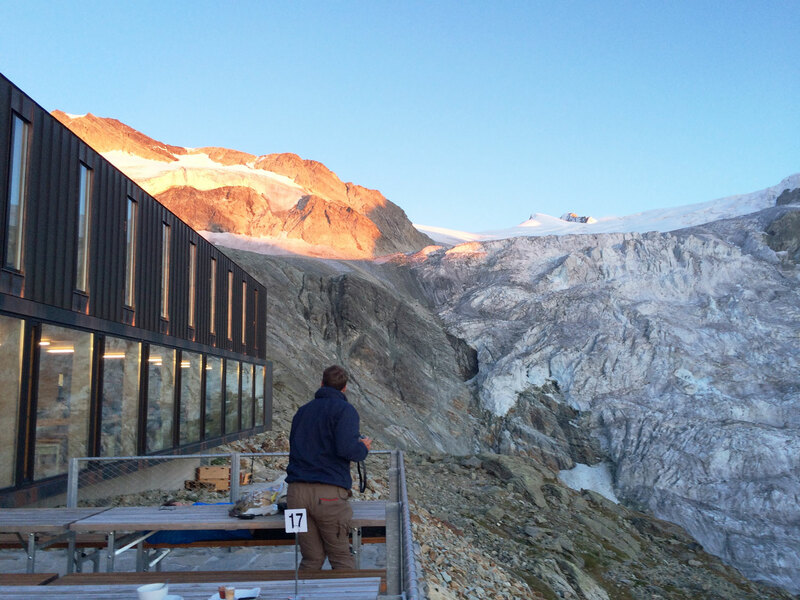 Cabane de Moiry is a Swiss Alpine hut you can stay at in the southern Alps, in a small valley right near Zermatt. Be sure to book ahead! It is located right next to a receding glacier (aren’t they all?) that shines with the sunset as you await your dinner in the hall overlooking this beauty. The hike up from the bus stop at the bottom is only a few hours, but it’s at altitude and steep, so be sure to take it easy. If you want to extend it like we did, you can start the hike for a long days walk from Fuorcla in the next valley. Start very early though, because that is a long one day hike! One of Switzerland’s best-kept secrets, at least to outsiders, is the stunning Uina Canyon in the southern canton of Graubunden. 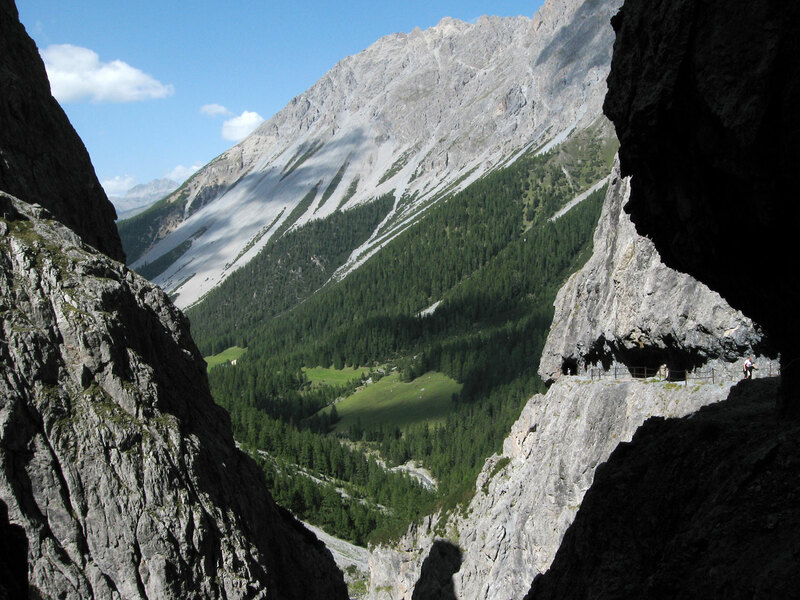 It’s a narrow, steep canyon carved out of the Alps, where the walking path is cut into the side. This is one of those hikes you won’t forget, because the views from start to finish, including the canyon, are jaw-dropping. And we won’t forget it because we hiked 9 hours in one day. But you don’t have to. The best way to do this hike is in two parts. The first half day, you hike up from Scuol and stay overnight in the Lischanahütte (Lischana hut in English). It’s a fair hike up (approx. 1000m /3300ft) , so don’t do this two day-er if you are not fit, because the second day is also long. Day two you hike up a bit more, to the moon-like landscape at the top, and then on and down into the Uina Canyon (Schlucht in German) catching the bus back to Scuol from Sur En. 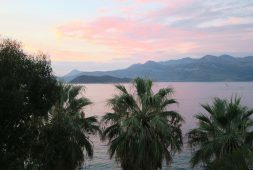 If you are not up for the two day hike, you can just hike up and back from Sur En. Not as stunning in my opinion, but you still get to see this amazing canyon. Another hike to a hidden set of alpen lakes is Lais Macun. Again, this is a very long day hike, and actually one of the reasons I had avoided it until last year. Then we discovered you can get a ride up the long (and boring) road from Zernez – if I remember correctly, the owner of the Hotel a la Staziun runs the service. You then have a much shorter hike, up and over into the bowel of mountains surrounding the lakes, which you can then do a quick loop around on your way down. Again, I would plan to have lunch here, as the lakes are mind-blowing, and you won’t run into too many people here either. Just be sure to do this one later in the season, as we did it in early July and there was still snow. It is quite high. Also, even with the shortcut, we still found it long and leg-pounding to descend to Lavin. Here you can catch the train to wherever you are going next. 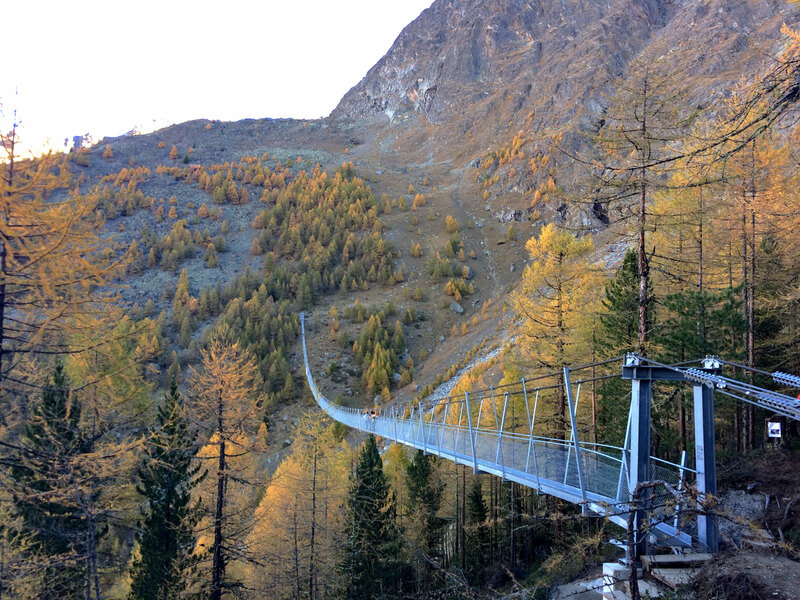 This is the longest suspension bridge for pedestrians in the world – so I can’t imagine another reason to do this hike. Ok, it also sits on the Europaweg, a hike into the town of Zermatt, that actually forms part of the more famous Haute Route from Mont Blanc. It was only opened in July of 2017, and actually got quite a lot of press when it opened. Even my Dad in Australia wrote to tell me about it! 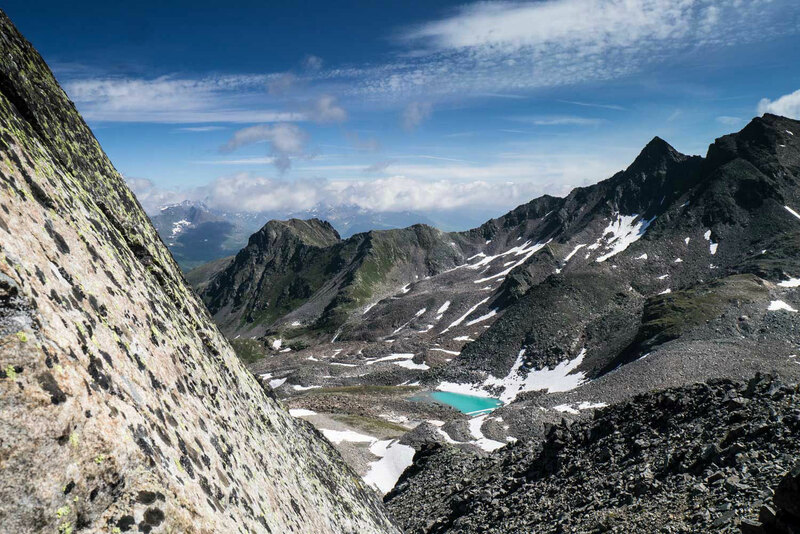 You can do this hike in a one day loop from the town of Randa. It’s easy to get to from Zermatt, as it’s only a few stops away. It makes a great day trip from there, or part of a longer stay in the area, especially given Zermatt is one of Switzerland’s most stunning mountain towns, and home to the Matterhorn! If you are in the area of Zermatt actually, I also wholeheartedly recommend its neighbouring valley, Saas Fee. It is a lot quieter than Zermatt, but equally as picturesque. And, if you come in summer, they usually offer free gondola and transport (bus etc) within the valley if you stay in a local hotel. We spent a long weekend here in Fall, which is a stunning time of year to be in the south of Switzerland. There is a mix of trees here where some stay green, while another specific one, a Larch tree, turns yellow. All it’s pine needles to be exact. 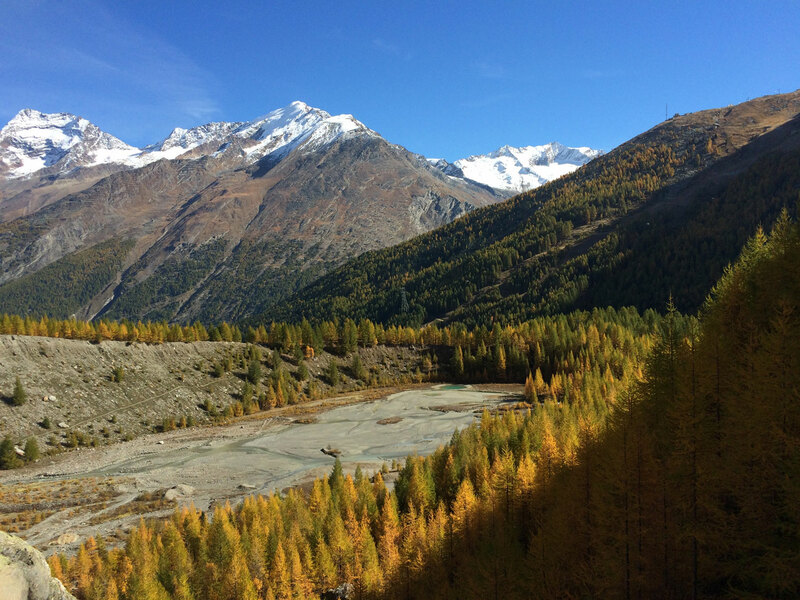 As a result, all the valleys and mountains down here are a beautiful mix of green and yellow, and with the clear Fall air, it’s one of the best times to hike (FYI: the Uina Canyon is also in such an area, as is Zermatt). We did this one day hike around the cirque above Saas Free. You catch the gondola up, then spend about 4 hours circumnavigating the valley above the town to the next gondola. Just be careful if you come late in the season as there can be some ice on the paths! 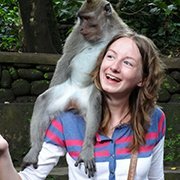 Anna was born to travel the world having studied languages all her life. 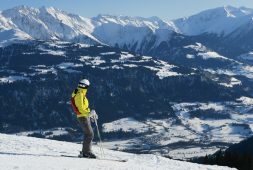 Although she has travelled the world, she now calls Switzerland home and spends her time writing about her experiences on her travel blog with her husband.